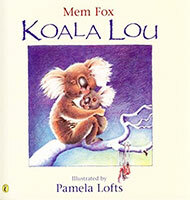 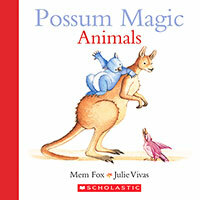 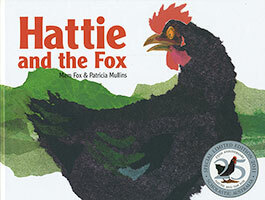 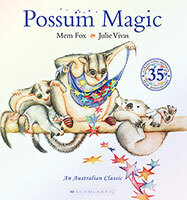 Now even the youngest readers can get to know some of the adorable Australian animals in Possum Magic. 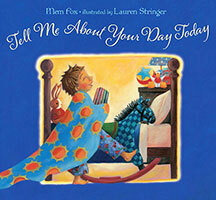 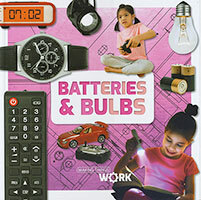 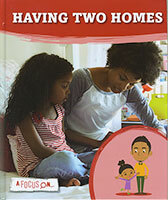 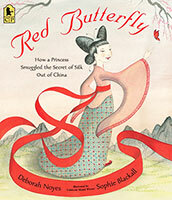 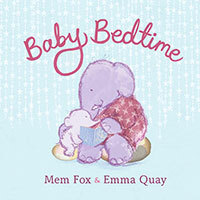 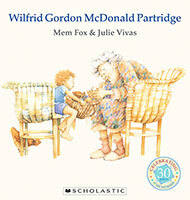 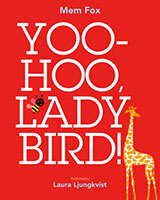 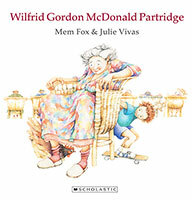 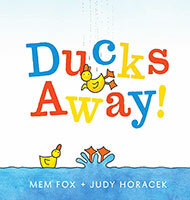 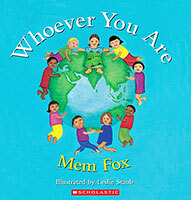 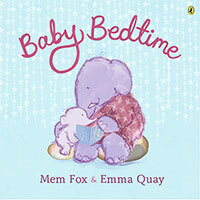 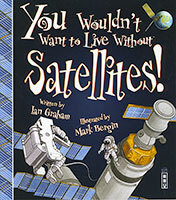 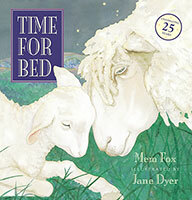 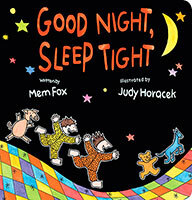 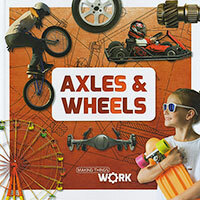 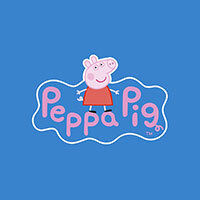 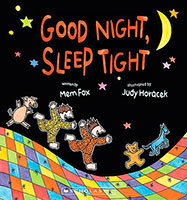 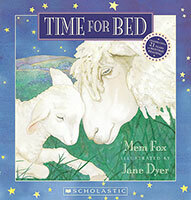 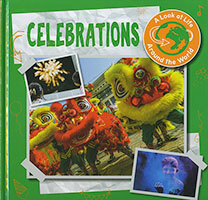 Children and parents will love this variation on a timeless favourite. 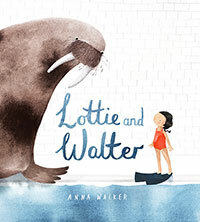 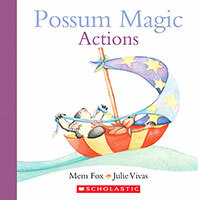 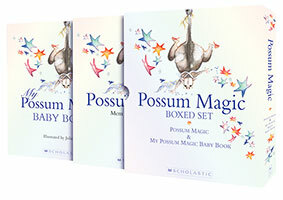 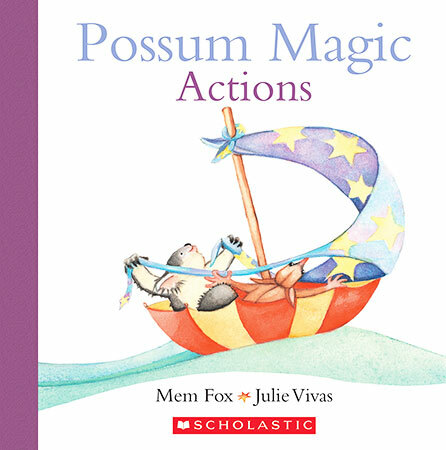 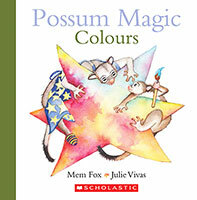 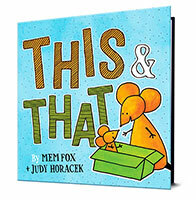 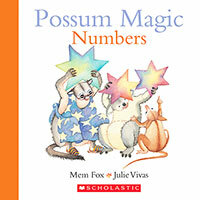 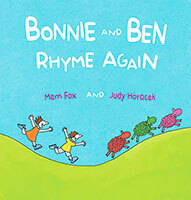 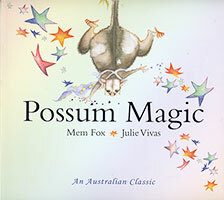 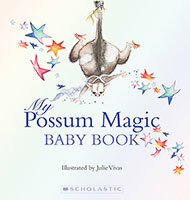 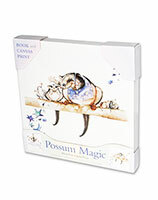 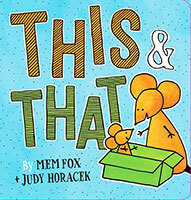 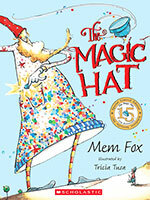 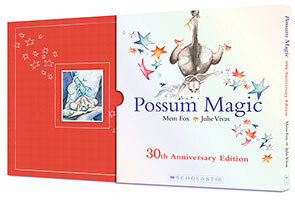 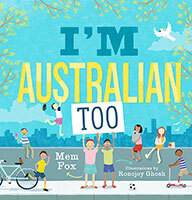 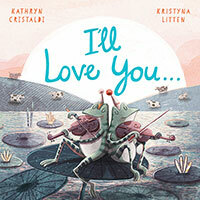 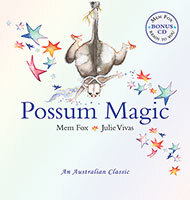 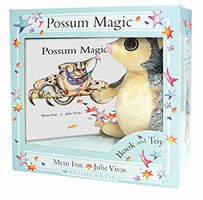 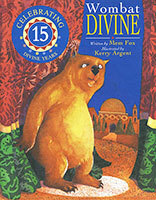 Possum Magic has been voted by booksellers as Australias best-selling childrens picture book.